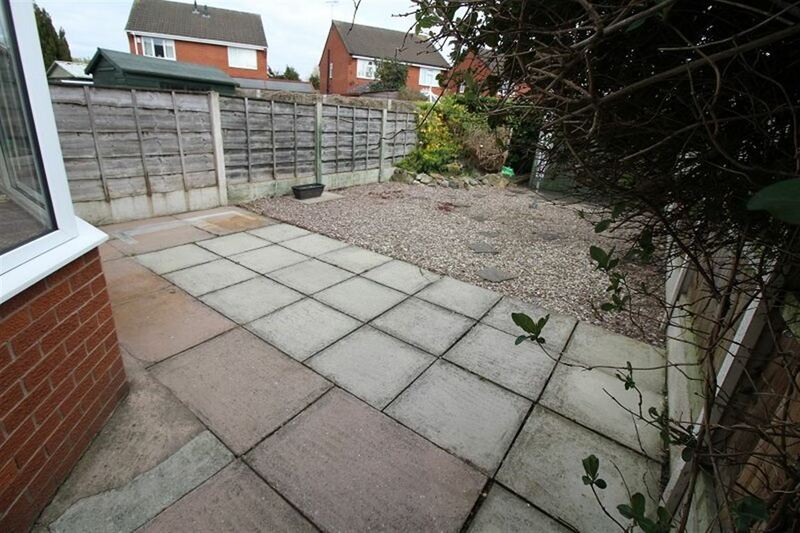 A two-bedroom semi detached house, located on a popular development a short walk from Nantwich Town with off road parking for 3 cars. 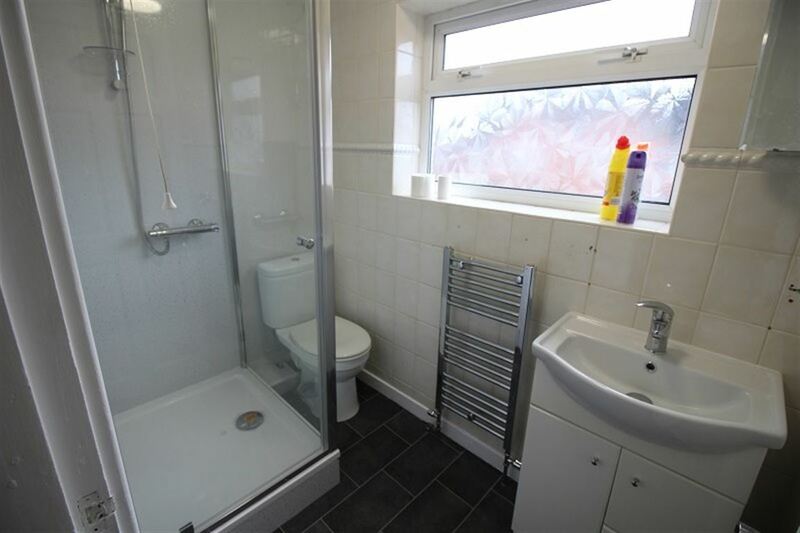 Updated to include new kitchen and re-vamped shower room, new decor & flooring. 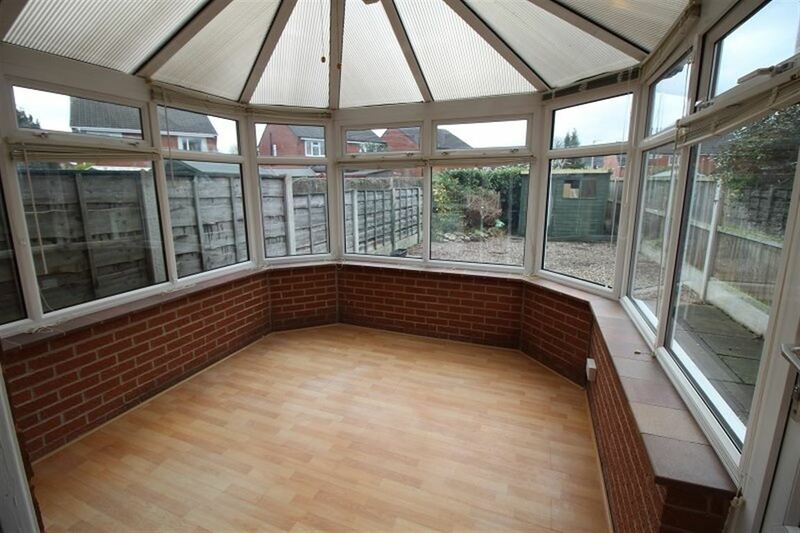 With Conservatory, new staircase, lovely gardens and vacant possession, to view contact Bespoke Lettings on: 01270 250200. 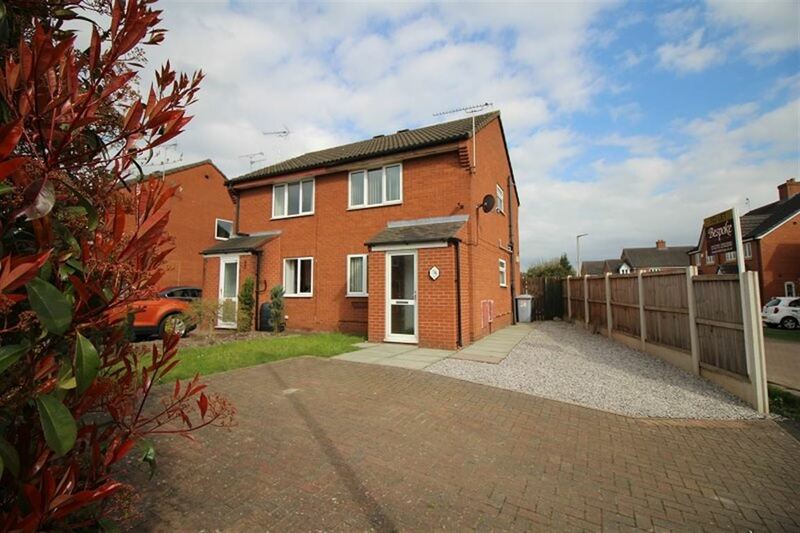 This semi detached house is located on probably one of the most popular small developments in the area, as it is a stone’s throw from Nantwich Town Centre and close to the supermarkets of Aldi and Morrisons, yet it has a quiet backwater feel to it. 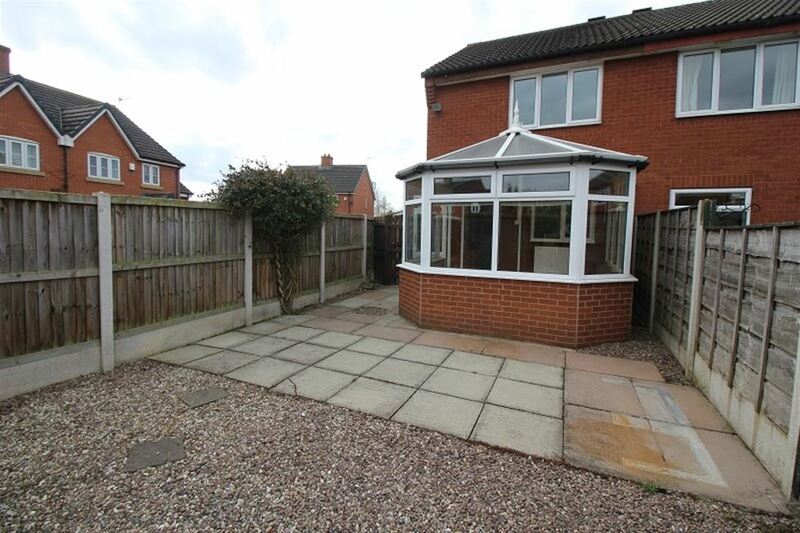 Being situated towards the end of a cul-de-sac, the house benefits from spacious off road parking for 3 cars, a real bonus in this area. 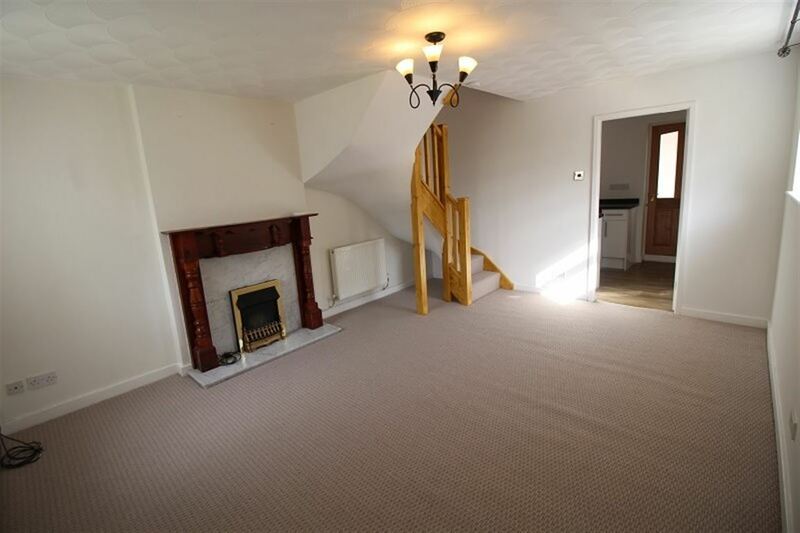 Benefiting from new decor and floor coverings, the accommodation comprises of: Entrance vestibule with useful storage cupboard, lovely lounge with dual aspect windows, a feature fireplace and newly constructed quality wooden curved staircase. 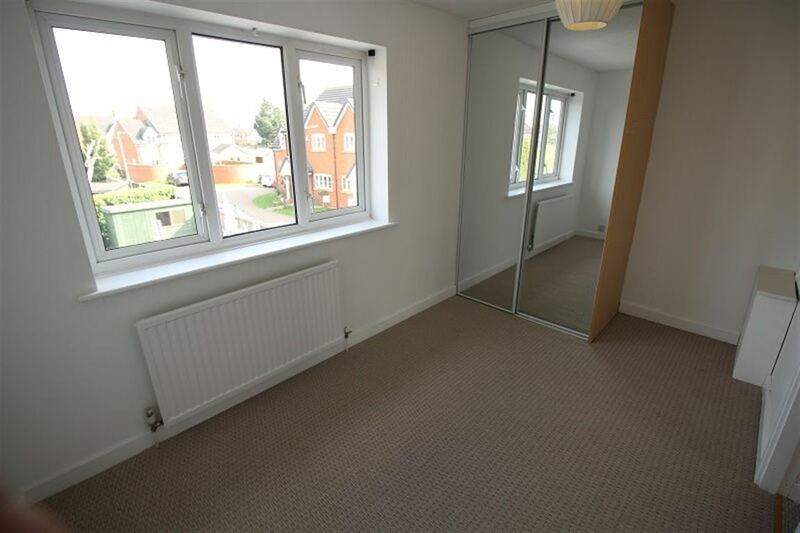 A brand new kitchen with white high gloss units has just been fitted and there is a part brick and upvc conservatory overlooking the enclosed rear garden. 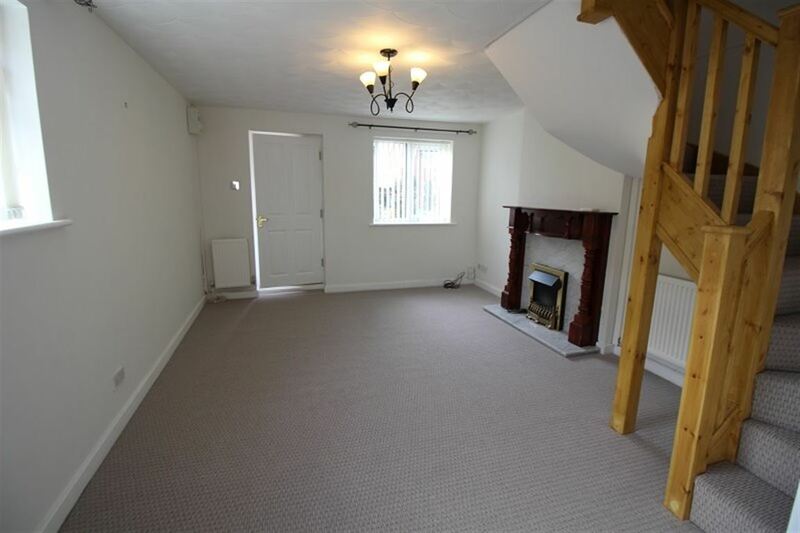 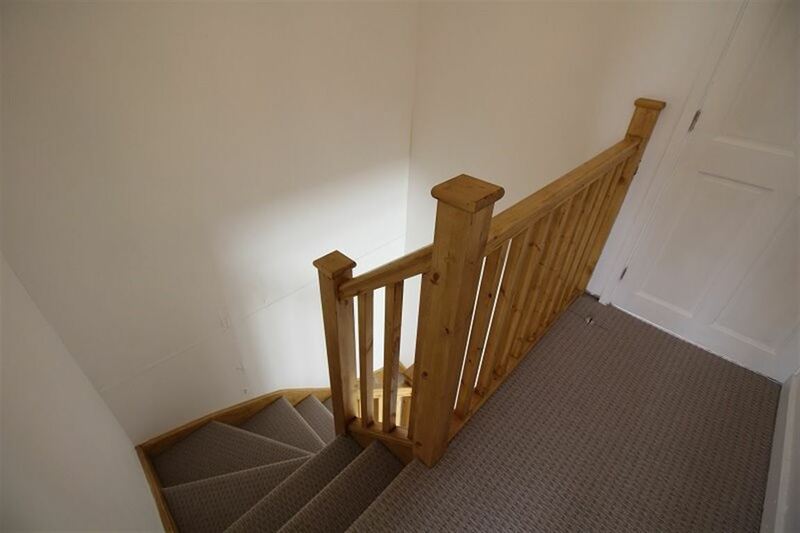 To the first floor, there is a double bedroom and a good sized single with built in mirrored wardrobes, and a shower room completing the accommodation. 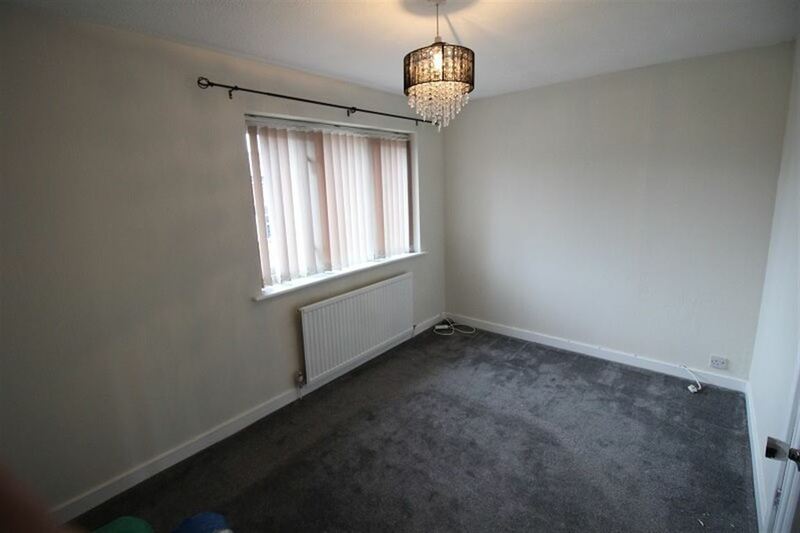 Offered with Vacant Possession. 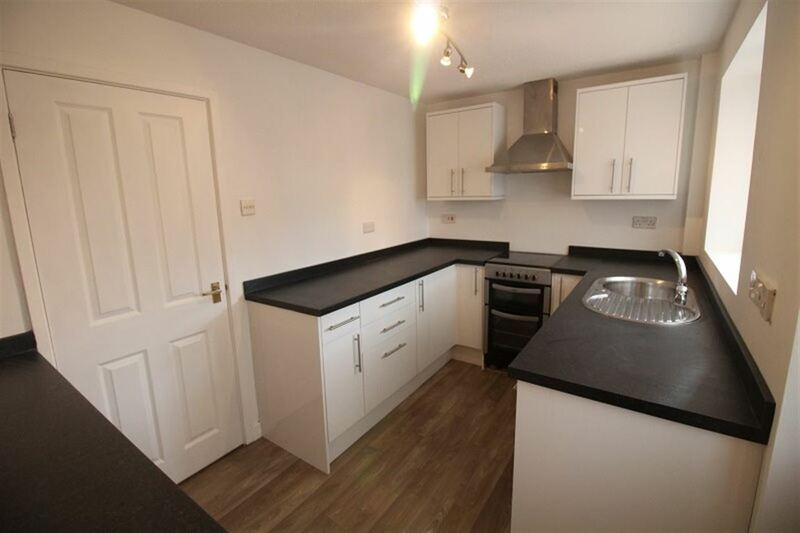 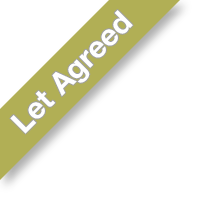 Properties here go quickly, so to avoid missing out and arrange a viewing, contact Bespoke Lettings on: 01270 250200.